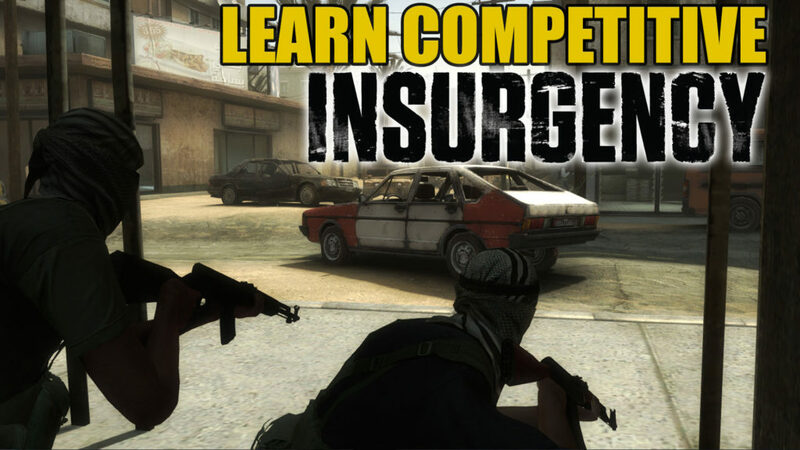 Learn Competitive Insurgency Before Sandstorm! 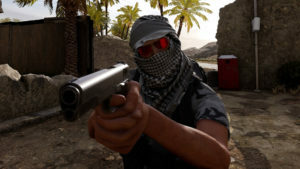 Competitive Insurgency Firefight is coming to Sandstorm with a ranking and a matchmaking system. 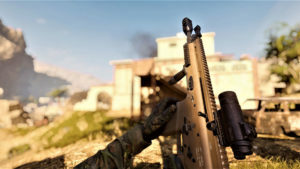 We expect that will inspire a lot more players to gravitate towards competitive Insurgency. 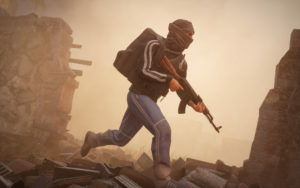 That’s why we recruited competitive player, coach and caster, LordQuode to go over some of the basics on how to play competitive Insurgency, so you have time to practice before Sandstorm arrives! 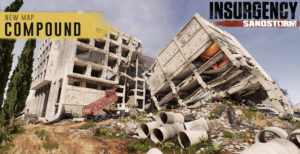 Watch our weekly livestream for more Insurgency coverage every Thursday @ Noon EDT (check your time zone), so mark your calendars! 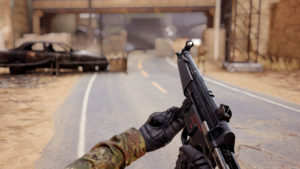 Follow us on Twitch and turn on notifications if you need a reminder. 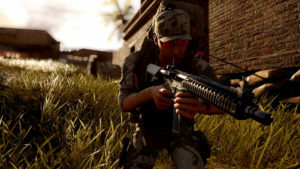 Ask your questions via this Facebook, Twitter, or live on Twitch Thursday!